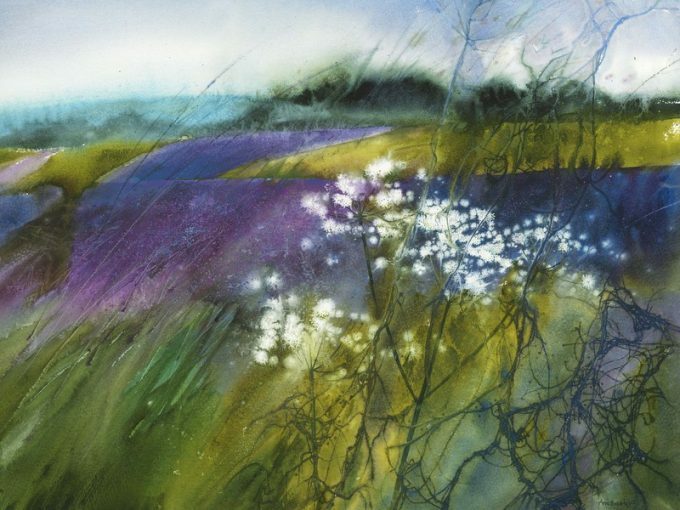 We are delighted to announce that renowned artist Ann Blockley will be returning to the Tithe Barn with a new solo exhibition to celebrate the launch of her latest book 'Ann Blockley's Watercolour Workshop'. The Exhibition will run from Satuday 5th May to Saturday 12th May (closed Monday 7th May) from 10am to 5pm daily. Please see our Events page for further information.